BeadedTail: Wordless Wednesday - Snow Day! Oh, that made me laugh, what a fantastic photo! 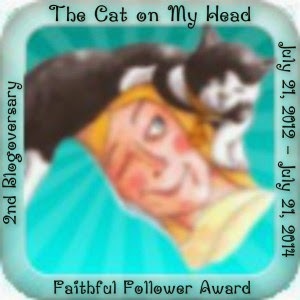 You could submit that to a pet competition or for a calendar, something similar. Definitely a keeper! No Being seems able to enjoy snow as much as a dog can! Oh Lexi, sure looks like you are enjoying that snow. And good catch. Those snow balls are just the best. Have a fun day. Eating the snow was she? Did you warn her about NOT eating the yellow snow but then again did she make any yellow snow? Looks like you're having the time of your life, Lexi. Good for you. My goodness...look at you catching snowvballs. Looks like she is having a great time playing in the snow. Fun, fun, fun!! !We are having an ice storm!!! 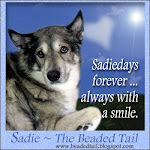 Bet Angel Sadie would have loved that snow. 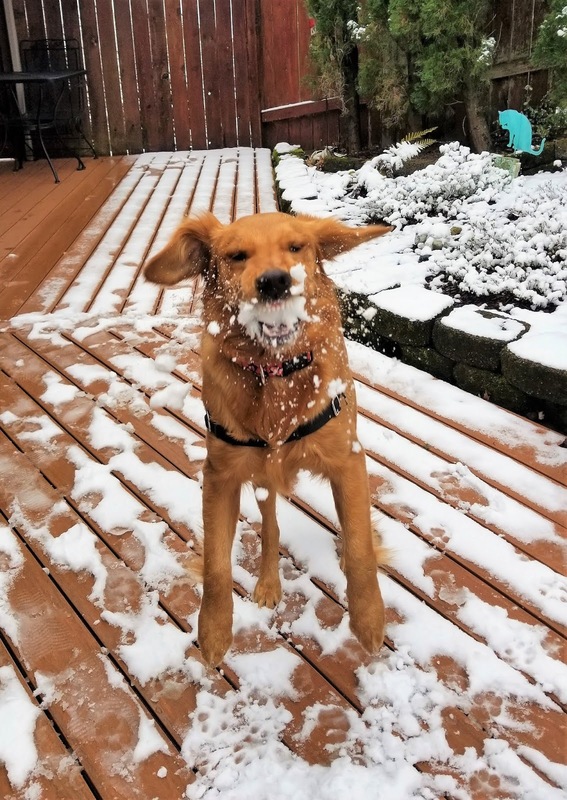 Lots of our friends in the PNW are excited about the snow!